Welcome to our product recipes and brochures page! 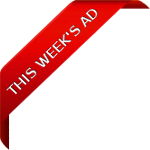 View the brochures for more inforamation and ideas. Adobe Reader or equivalent required. 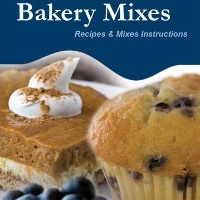 Click here to find recipes with Dawn Bakery Products, General Mills Bakery Mixes, Gilster Mary Lee products, baking tips, and much more. 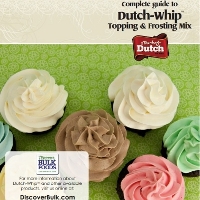 Click here to view complete guide to Dutch Whip topping and frosting mix. Click here to view brochure with directions and recipes on how to season your own meats with "a Touch of Dutch" brand seasonings. 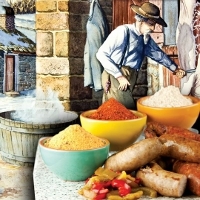 Click here to view brochure with information on how to make your own natural sausage with our "a Touch of Dutch" brand seasonings. 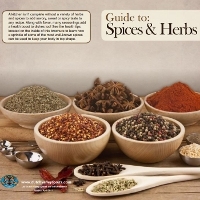 Click here to download a brochure and learn more about how to use our many spices and herbs, health tips and more. 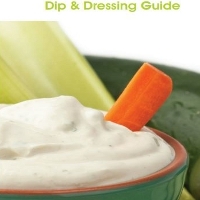 Click here to view the Dutch Valley Dip and Dressings Guide. Enjoy the unique taste of these one of a kind dip mixes and recipes. 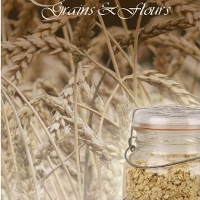 Click here to view brochure to learn facts, uses, nutritional information and more about our grains and flours. 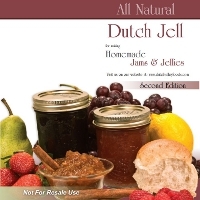 Click here to learn all about making homemade jams and jellies with our all natural Dutch Jel.